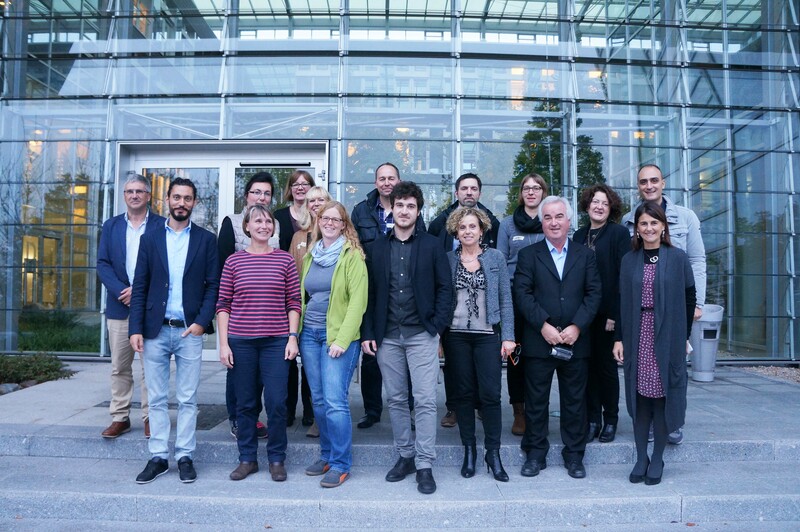 Project partners from Germany, Italy and Spain gathered in Bremen for two days. 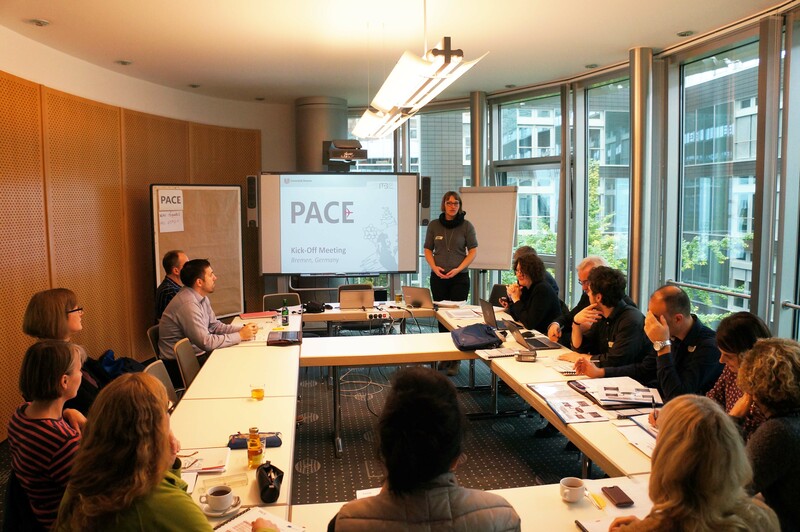 During the meeting, the PACE project plan was presented, outputs and targets were established and great ideas for the project development were generated. 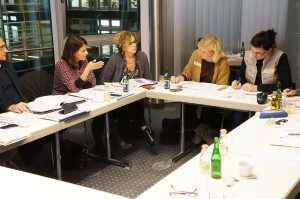 Communication ways in the consortium were defined and established too. Great partners and great environment! This is the beginning of an excellent common work in order to establish student enterprises in the three partner countries.